With exactly 20 days to go until the big day, Christmas 2014 is nearly here, the stockings are starting to be filled with lots of goodies! Buying gifts for ‘other half’ or Dad might be tricky, but surely every man likes a beer and a drop of Whisky, right? We’ve compiled our Top 5 ‘For him’ Gifts for Christmas to give you a helping hand that are perfect for the man, or men in your life. 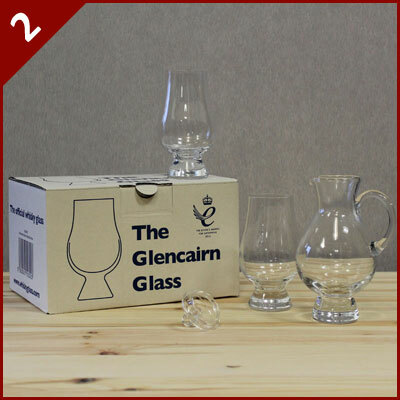 Whether it’s the award winning Glencairn Whisky Glass or the nicely packaged Spiegelau Beer Classics, we’re sure he’ll raise a glass and say cheers when he unwraps a present on Christmas Day from Wineware! Our collection of beer glasses ranges from heavy based to tulips and tankards to tumblers! Drinking Beer from the right glassware is just like Wine, the different shapes and sizes make a massive difference. 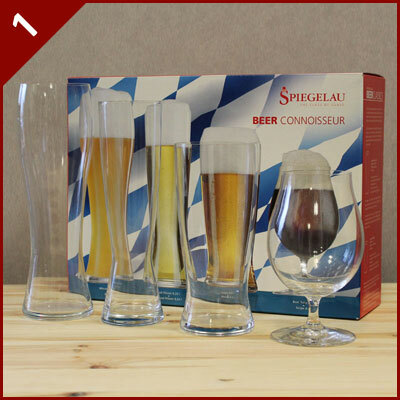 With specific beer type glassware, why not treat him to lager, ale, stout, pilsner and many more glass types! The ultimate whisky set this Christmas is the Glencairn Official Whisky collection of glasses, water jug and nosing caps! 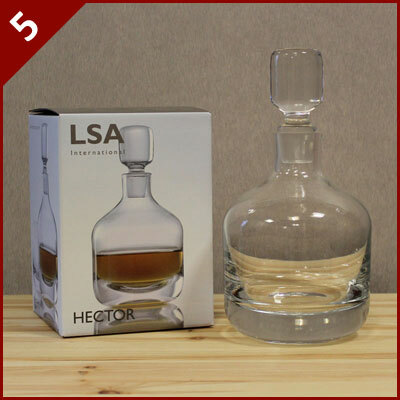 6 award winning whisky glasses, 1 water jug to add to your glass of whisky and 6 nosing aroma caps! This popular set is the perfect gift for a keen whisky fan. Our exclusive stainless steel glass rack gives you a handy space saving device for your kitchen, the perfect place to store your stemmed glassware. 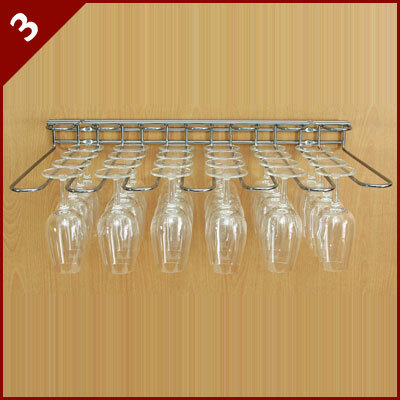 Whether it’s wine or champagne glasses, this dual fix (wall and shelf) rack will give him something to do on boxing day…fixings are included so he won’t have an excuse! 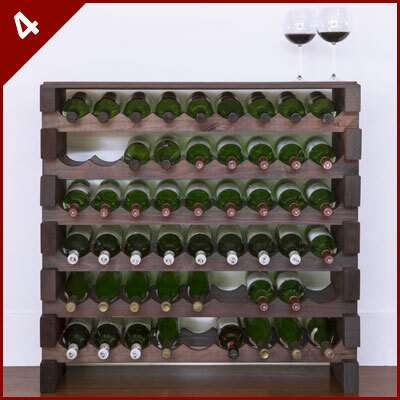 If you’re tired of looking at the small clutter of wine bottles just sitting on the kitchen work top or gathering dust in the garage, why not get him a self-assembly wine rack for Christmas. The Modularack is perfect if he’s not a ‘DIY expert’, as they don’t require any tools to put together, the pieces simply slot together! It should keep him quiet for a while on Boxing Day too! If he’s got the award winning Glencairn whisky glasses already, why not treat him to a heavy based whisky and spirit decanter! I’s more appealing to look at a decanter holding whisky on the shelf than a dusty bottle, it’ll accompany his favourite Whisky well.